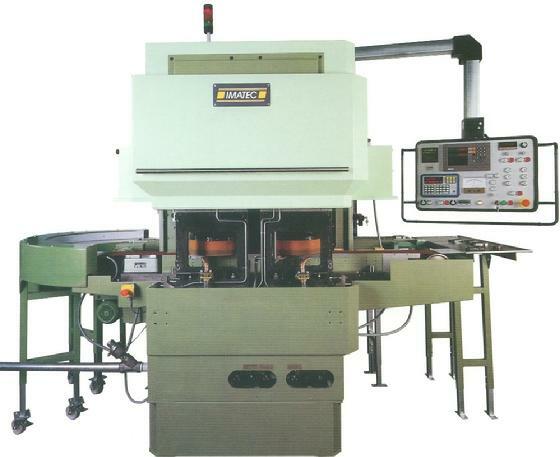 Imatec , Famtec + Abplanalp Through-Feed-Grinders at Iseli Precision Grinders Inc. 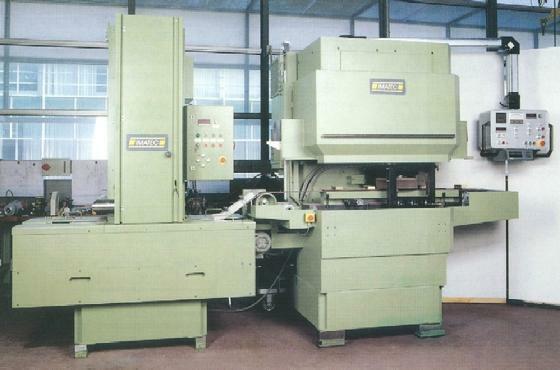 The Through Feed Continuous Flow Grinding method has a large range of applications. 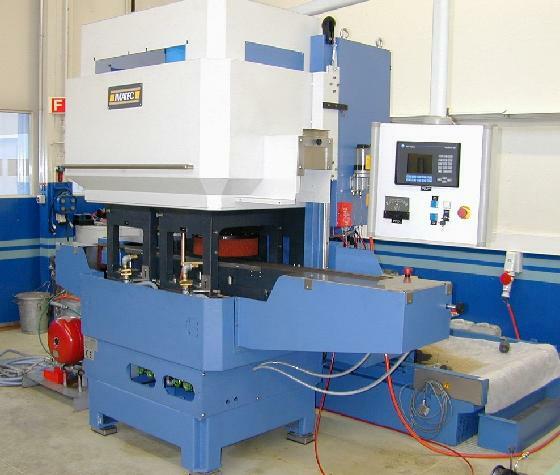 Iseli Precision Grinders Inc. is specialized on IMATEC , FAMTEC & ABPLANALP Swiss High-Precision / High-Production Continuous-Flow Through-Feed-Grinders. 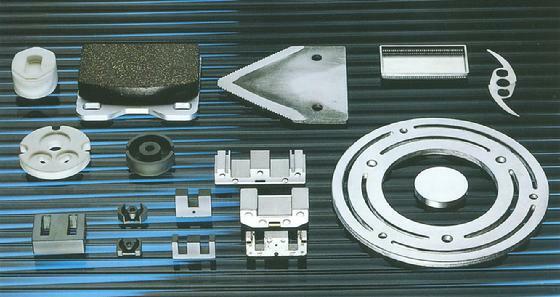 We supply spare parts, service, complete rebuilding and Through-Feed-Grinders all over the world. Iseli Precision has many years experience on Through Feed Grinding Machines and has a very large Spare-Parts Inventory.